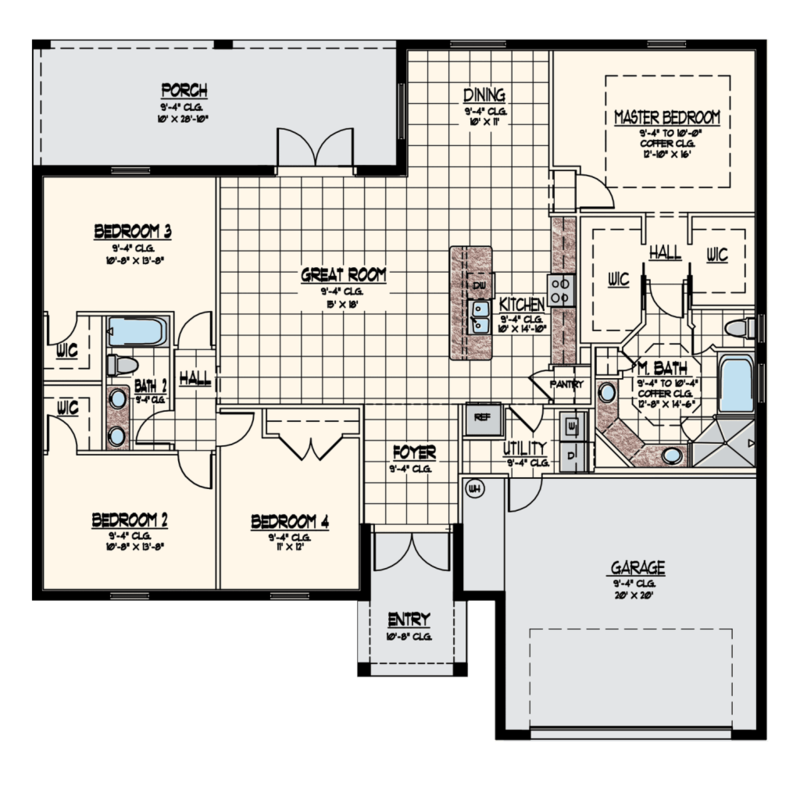 Savannah home models are designed to meet the needs of busy people and families. The central point is an elegant open great room. The two bath, four bedroom model homesallow a family to enjoy its time together, yet still have some private space when they need it. The master suite features large walk in closets, as well as coffered ceilings in the bedroom and bathroom. We like to establish in all our Florida model homes a space for parents that allows quick access to the rest of the home while maintaining the privacy you need to relax and recharge. Each of the three additional bedrooms opens onto a hall that gives access to the second bathroom on one side and the central great room on the other. The great room backs onto a large covered porch that’s perfect for al fresco dining, watching the sunset, or simply admiring the mood of a storm. What we like best about Savannah new home models is that they’re designed with family moments in mind. The open space around the great room, how certain rooms flow into each other, the access from common spaces onto views of the back yard. 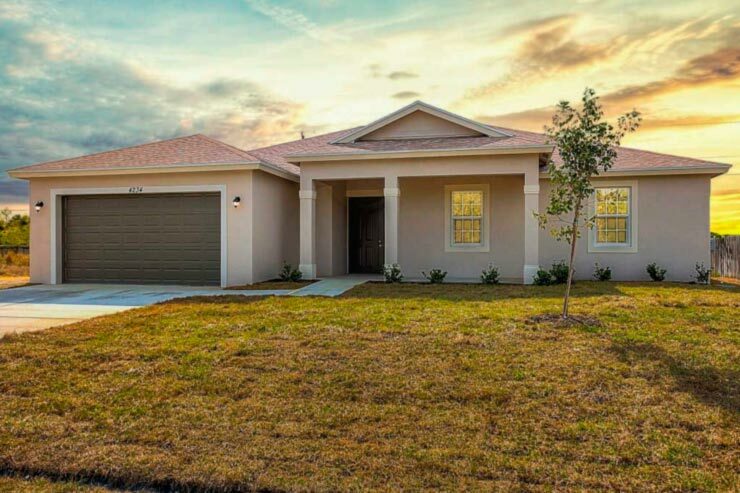 West Palm Beach and Port St. Lucie home models offer a great way to raise a family and build memories. Each Port St. Lucie and West Palm Beach model home is designed with energy efficiency in mind as well. A family needs to be able to save on common sense things. The more you save, the more you can invest in your children’s futures, in vacations, on the things that make life a little bit easier. We’re proud of Savannah home models they’re oriented around families having access to both space to share and privacy to relax. They’re oriented around building memories and energy savings that help you build your children’s futures. Take a look today!